More important than your choice of supplier is your choice of service provider as machines do occasionally experience difficulties. 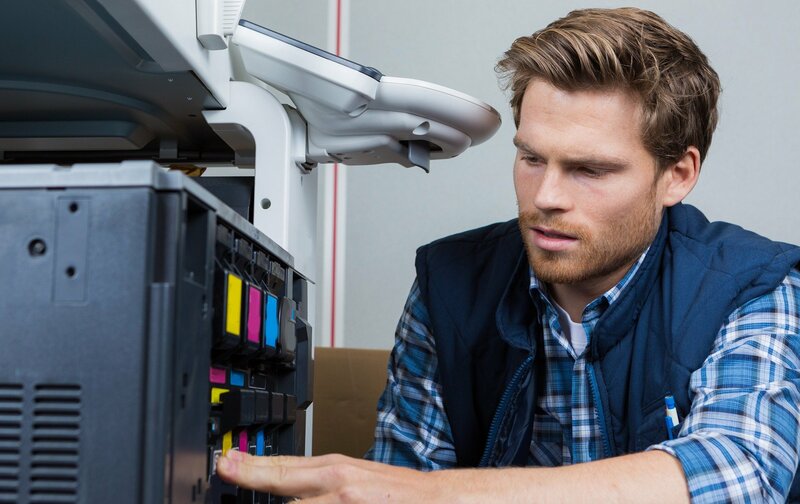 At Euro Digital Systems we provide a preventative maintenance package that neutralises problems before they can affect the performance of our equipment in your workplace. Our preventative maintenance programme analyses the meter readings we obtain monthly. Our bespoke software can then assess your machines’ usages and determine which consumable parts are required prior to their life expectancy. 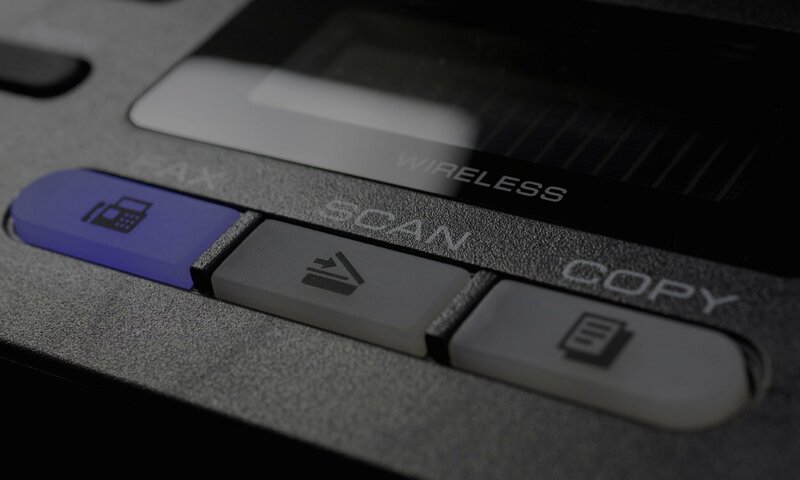 The system generates a preventative maintenance call, which is completed by our team of specialist engineers, all trained and accredited by Xerox, Canon, and Olivetti. Customers are able to choose from a range of maintenance options to match your individual requirements or we are able to customise a maintenance package to meet the demands of your business. We are a ‘client-led’ B2B organisation and we believe in providing the very best customer experiences and the best tailor-made solutions to meet our client’s specific needs.